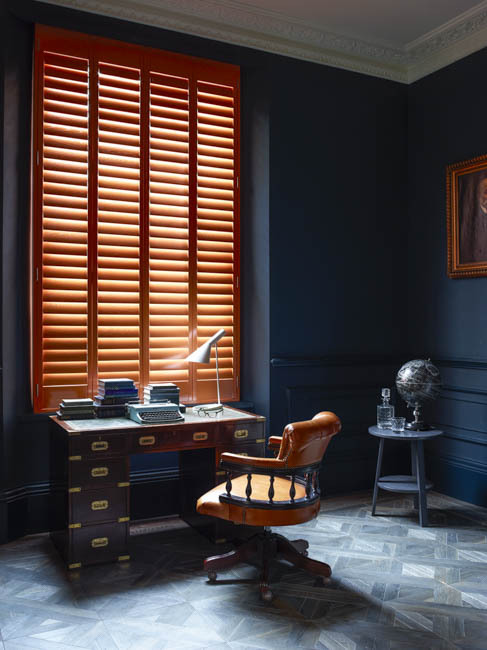 We sat down with renowned interior stylist Emily Blunden on the set of our latest Shutterly Fabulous shoot, and found out everything you need to know about styling your home with shutters. 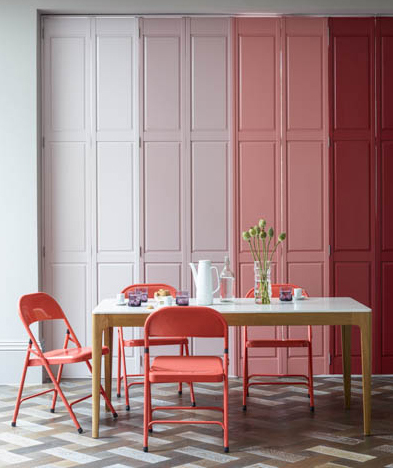 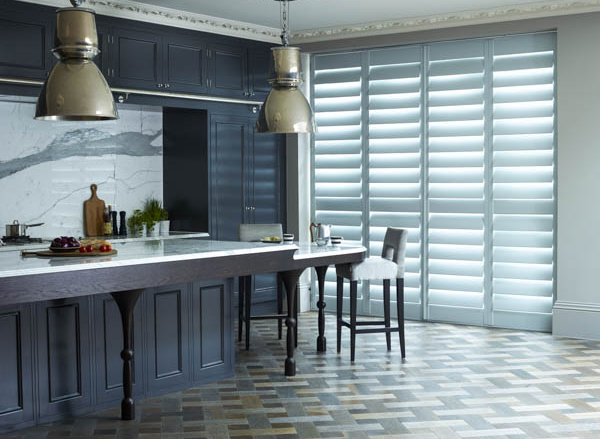 With so much variety on offer, there’s a multitude of ways to incorporate different shutter designs into your interior scheme – no matter what style you’re after. 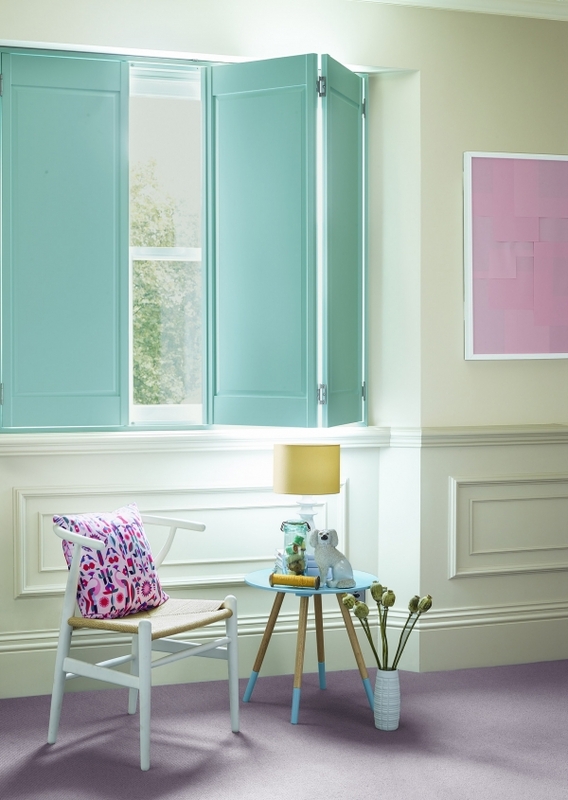 Sometimes though, we could all do with a little bit of guidance from the experts. 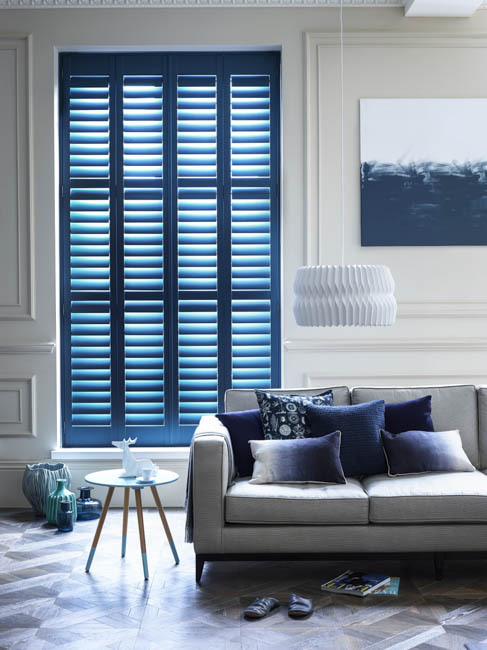 We sat down with renowned interior stylist Emily Blunden on the set of our latest Shutterly Fabulous shoot, and found out everything you need to know about styling your home with shutters. 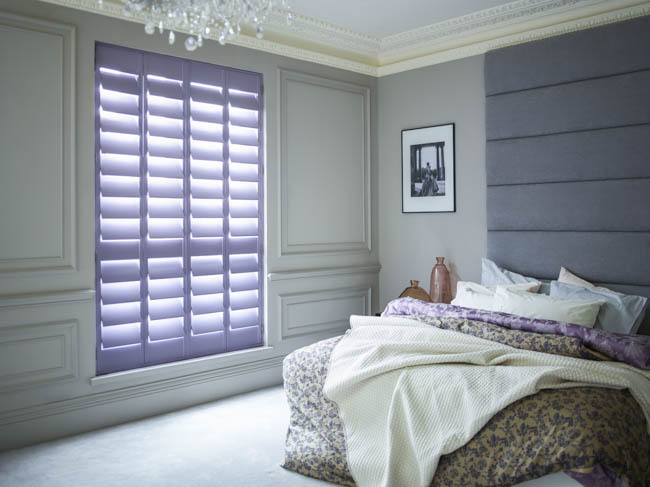 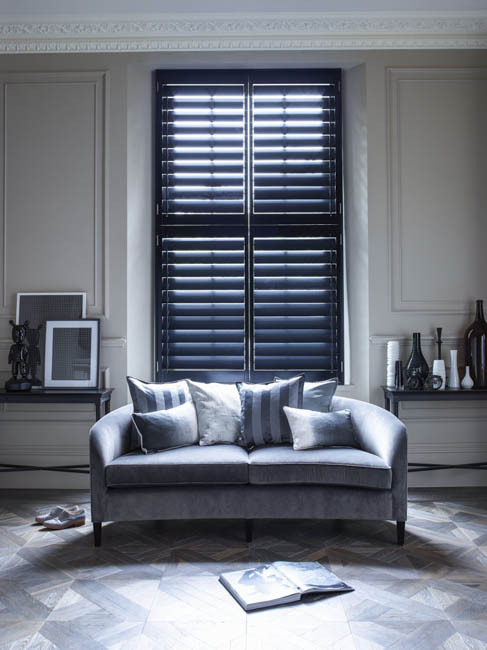 How should you integrate your shutters into your interior scheme? 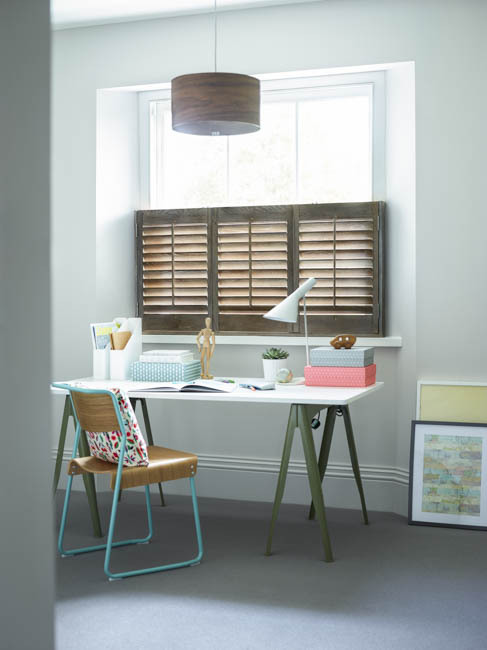 Are there any tips or things to look out for when choosing the right shutter for your home?